Here's another article that I wrote for superbetting.com. It's about importance of psychology in betting, similarities between losers and alcoholics, few common mistakes that rookies make and advices for avoiding. It should be interesting for every bettor. Be free to comment it through the chat box, or e-mail. 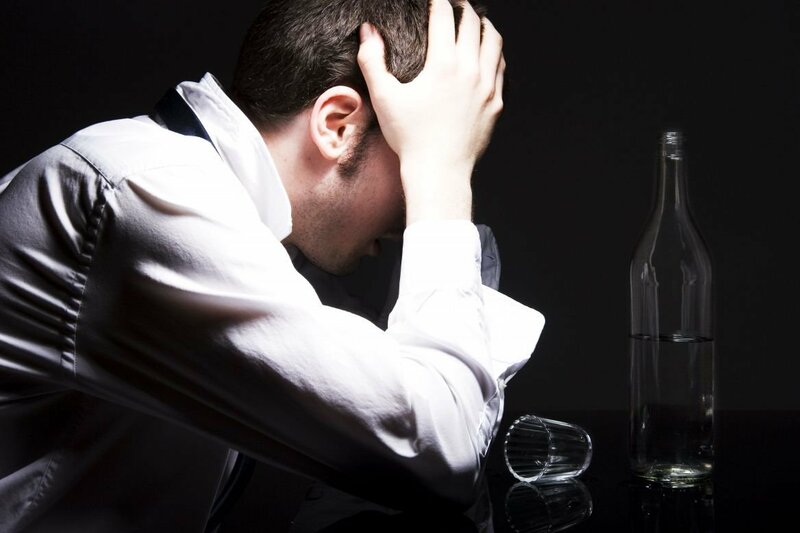 Dr Alexander Elder, one of the most famous financial traders and writer of several books, wrote: “Being a trading loser is like being an alcoholic. Apply their 12-steps principles and you will stop losing.” The same is with betting. Unofficial statistic says only 1% of bettors is making a long-term profit. 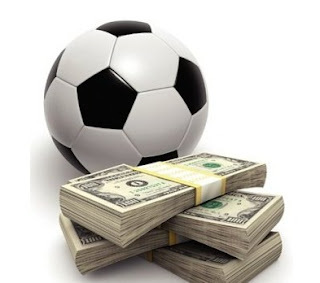 When you enter into betting industry, you will be part of that other group and your possible success depends first from the way how you approach to it. If you're looking for a weekend fun, like a social drinker who occasionally enjoys a glass of wine (again parallel with alcoholics), everything will be easier. You will not get rich from betting, in fact you will hardly win anything. But your possible wins would have bigger importance and losses would be acceptable. But, real problems come when you make a “serious plan” to rob the bookmakers. One sub-group who I would call “lucky losers” are those who lost all savings, then realize the absurdity of that idea and quit with it. Other sub-group will be insisting with blaming all other factors, but themselves. Luck is the most popular excuse. Let me make it clear, there is nothing like a bad luck in betting! Your team got a red card, or conceded a goal in injury time? Yes it could be nasty, but next time it will be opposite. If you put the line at the end of the season, there will be nearly the same number of both occasions. Further, members of this group refuse to accept they are losers (same as alcoholics). They lie to family, friends and themselves. In the meantime, they are changing methods, systems and paid services they use. Next phase is hitting the rock bottom. The worst cases lose the family, job and roof over the head. So, first step for becoming a successful bettor is to accept a painful truth and admit you are a loser! To avoid the first trap, you will have to forget the idea about getting rich on a quick way. Your enemies are bookmakers and they are consisted from the top class professionals. Your winning is their losing. It is not a shame to fail. But if you want a piece of the cake, you'll have to be better than them. Your starting position is bad. Work hard and the loss will be decreasing. Your first target should be avoiding defeats. When you reach the point when put the line after one season and your balance is not negative, you deserve applause. And only then you can start thinking about yourself as a good bettor and long-term profit. Road to this is far from being easy or short. As I mentioned, 99% don’t reach this level. Other choice is to make approach to betting like an entertainment. Take the amount you usually spend on drinks at Saturday night or for a new t-shirt. Losses will not harm you, winnings will give you a good feeling. There is a big difference between winner's and loser's state of mind. Wins make loser feels powerful and give him emotional high. He wants to get the high again, puts the reckless bets and gives the profit back to the bookies. Then he wants to return and more bad bets will follow. Most bettors can't endure the pain of a string of severe losses, every loss is a small tragedy. Very popular try to get over it is “all or nothing bet”. Then he demolish a betting account and he's washed out from the market. Only few of them realize the problem is not with their methods, trouble is with their thinking. Oppositely, winner accepts his wins and losses without too much emotion. He knows he's good and his work will be paid off sooner or later. Season is long and one bad bet is nothing comparing with that. Up and down trends are very common things in betting, even professionals face it. When average rookie makes few wins in a row, he feels unstoppable. He will increase the stakes on bigger risks and very soon he will return the money to bookmakers. Oppositely, losing streaks make him feels bad and his dignity is harmed. You just had a bad weekend? It happens, forget about it. Be strong and wait for the next round of your favorite league. International break is approaching and there's no league football for two weeks? Does not matter, cope with your feelings and simply forget about it. One friend of mine is the owner of land bookmaker shop. He told me once,his biggest earnings come at Sunday nights. Most punters try to recover their weekend losses betting on late kick-offs in South American leagues (Boca always “have to win”). Make your bank for betting only from money you can afford to lose (exclude the possibility of borrowing the money, or selling the things) and decide which is the highest percent you can use daily. It should be in the range of 5-10%. You can spend it all on a single game, or separate it on few smaller bets. But when you spend whole daily budget (even if it is for early kick-off at 1pm), no matter what, do not touch your bank till tomorrow! Self discipline isn't less important than predicting the game outcome. If your average number of bets is 25 for a month, you won’t help yourself with making it 50. Your monthly statistic will be negative? Let it be, leave it alone. Make your research from game to game and don’t think about statistic when make decisions about the bets. Being impulsive will not ever help you. At the end, bear in mind all depends only from you.